(AI) capabilities to power the future digital economy. startups to advance AI research, development, and practical use in Singapore. infrastructure for Machine Learning and AI work-loads. 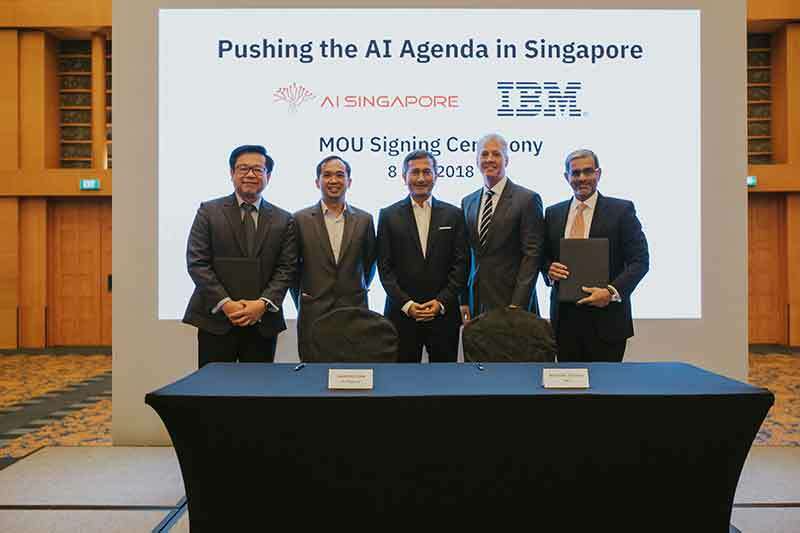 Singapore’s AI and data science talent pool. sectors, and building a AI talent pipeline. lowering of cost to provide solutions. learn new skills and adapt. technology is freely available for those who are willing to learn. too many resources and not knowing which one to pick,” he said. to teachers and students, and corporate services in the institution. adult learners to adapt amidst transitions. holistic information access to all prospective students and parents. making it a good channel to reach out to students.